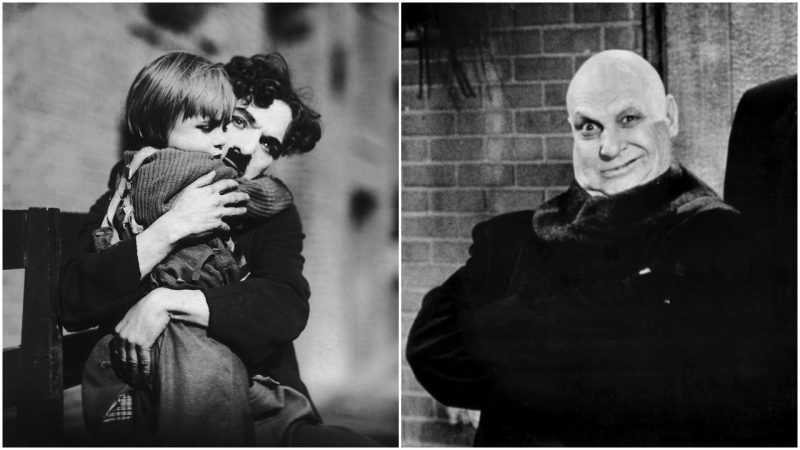 I knew that Jackie Coogan got screwed by his family, but was unaware of the details. That was a lot of money. Thanks for filling in the blanks. I should have done a separate post about him alone…it was terrible. I wish I had time to watch an hour long video. On Friday nights I stay up late when everyone is asleep to watch movies…and this was one of them. I’ve never seen more than brief clips of Chaplin, some day I’ll need to try to watch an entire one. Amazing the amount of money that was in that business, even back then. He was an artist…very talented man and his movies are in pristine condition…they look much better than an Andy Griffith show rerun. Thanks Tref… The Unknown Chaplin is coming tomorrow. I’ve binged on Chaplin this weekend. That’s great to hear. Chaplin was a great composer, as well. Search out, The Kid Suite. Carl Davis conducting. Wow. Many things I didn’t know. Great history lesson. Thank you…I didn’t know Jackie Coogan lost that much money. How can a mother do that do their son? His dad died in a car wrreck a few months before Jackie found out about how much he lost. Greed. Desire to be with the “in crowd”. I had a social-climbing mother. She wanted to be married to a doctor and live on the west side of town with the Country Club crowd. What she got was a cop on the east side of town & the war was on. Money. The root of most evil. That had to be bad…all for the wrong reasons. Yes it really is. Some of my relatives are like that. Money dictates their every move. I binged on Chaplin this weekend. Tomorrow I have something about a documentary about him called the Unkown Chaplin…it’s great. What did you think of Downey’s Chaplin? I think another comment of mine went in spam? My previous comment disappeared if you aren’t moderating. I’m not moderating. I’ll check spam. I have meant to review that movie. I liked it and I thought he did a great job. I saw it at the theater and when they showed the real Chaplin in Modern Times everyone in the theater got into it…. Right before that movie was when I was highly into silent movies. Ordering vhs tapes out of magazines and watching them daily. I have trouble with silent films. I REALLY like dialog esp. witty banter. Comedy works well with silent but dramas not as much. It’s funny that comedies were looked down upon back then…little did they know…those were the ones that would be remembered. Dialog… Quentin Tarantino movies have some of my favorite dialog bits. I suppose you don’t need dialogue (phone just caught the spelling) for visual gags. Tarantino. Hm. A lot of sarcasm, a lot of cursing and, overly dramatic, bloody deaths. He must have had a rough childhood. And he grew up on early 70s B movies and blaxploitation films…but yes I think he did have a rough childhood. Yeah… 70s B-movies. *sigh* And, Tarantino is 3 1/3 years older than I.